We're previewing the Monster Energy NASCAR Cup, Xfinity, and Camping World Truck Series at Homestead Miami Speedway for the Championship 4 Season Finale. 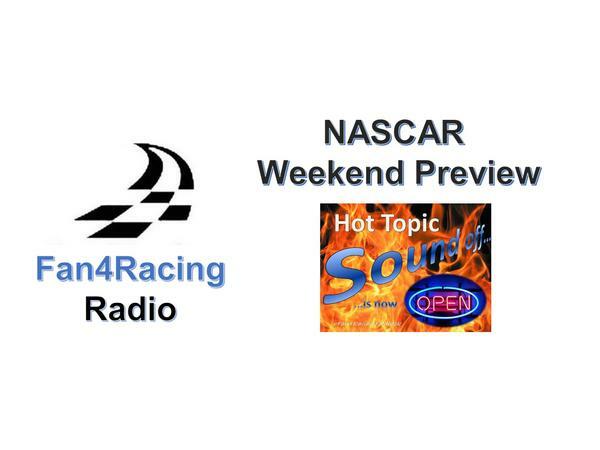 We'll also give a few updates from the K&N Pro Series, ARCA Racing Series, and more. Our LIVE broadcast begins at 8:30 pm ET, Thursday, November 15, 2018.